The first product in the world that allows Kenyans living abroad to make M-Pesa PayBill payments. M-Pesa PayBill is an M-Pesa service that has previously only been available to Safaricom M-Pesa subscribers in Kenya and allows the subscribers to pay hunderds of vendors via M-Pesa. By SimbaPay granting PayBill access to its customers, Kenyans abroad can now also pay hundreds of vendors and utility companies in Kenya directly via M-Pesa PayBill. Here is how to go about it. 2. 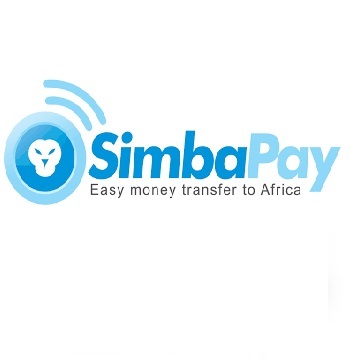 Log in to your SimbaPay account. Click Send Money. 5. Choose your Payment Method and Vola!